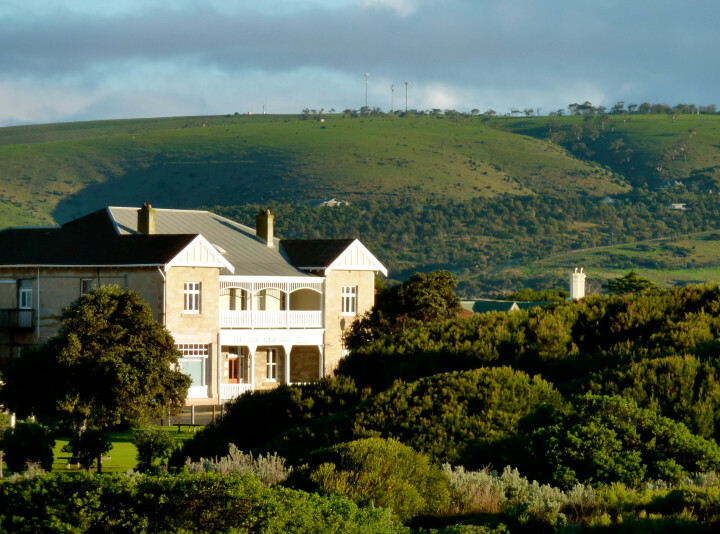 Port Elliot YHA, on the spectacular Fleurieu Peninsula, is a stunning, historic building with 270-deg views and the beach across the road. 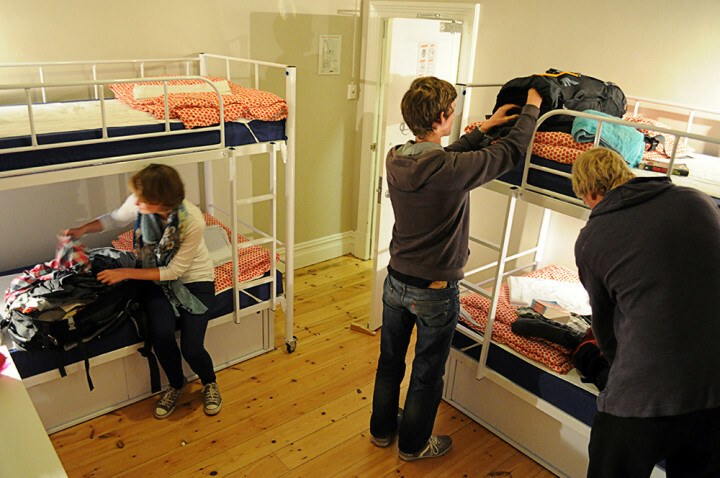 Port Elliot Beach House YHA, on South Australia's spectacular Fleurieu Peninsula, is in a breezy, historic building. 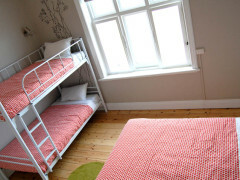 It offers very comfortable budget accommodation, with shared dorms, double/twin and family rooms. 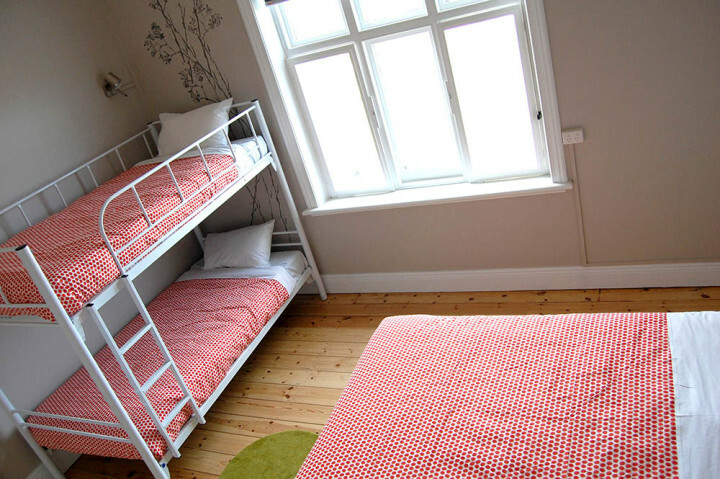 The hostel has 270-degree views and the beach is just a short stroll across the road. A self-catering kitchen and spacious lounge/dining area provide plenty of options for relaxing, unwinding and breathing in the sea air. 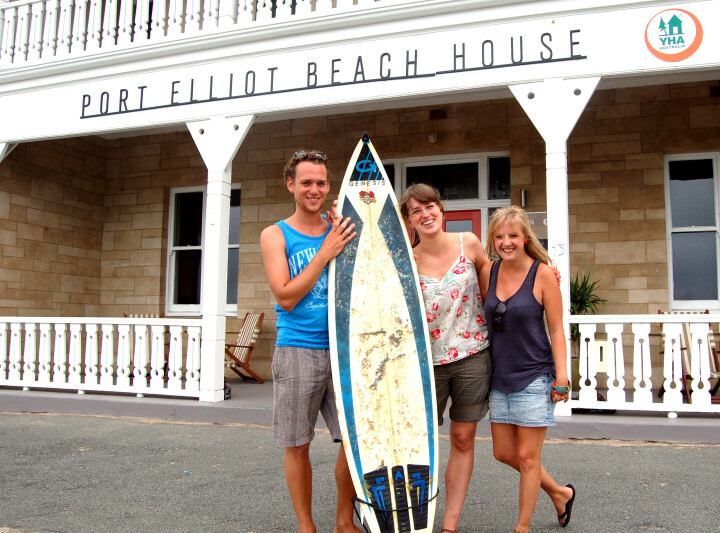 Wander across the road to the beautiful Port Elliot beach, where you can surf, swim, kayak, or just relax! Spend hours whale-watching (winter months), go bike riding, explore the towns of Port Elliot and Victor Harbor, try sky-diving or ballooning! Take a day trip to the McLaren Vale wine and produce region, or enjoy a meal at the beach-front Flying Fish Cafe. Meet the locals at one of several fantastic pubs or restaurants, only a short walk from your Port Elliot Beach House accommodation. Meanwhile, the 'bright lights' of Victor Harbor nightlife is just a 10-minute drive or taxi ride away. Interstate and international planes arrive in Adelaide Airport 90km from Port Elliot. Only 400m to the bus stop Stateliner buses arrive in Port Elliot (on the Fleurieu Peninsula) from Adelaide 4 times daily from Monday to Friday twice on Saturdays and once on Sundays. Travel time is approximately 1.5-2 hours. Interstate trains arrive at Keswick Station in Adelaide 90km from Port Elliot.